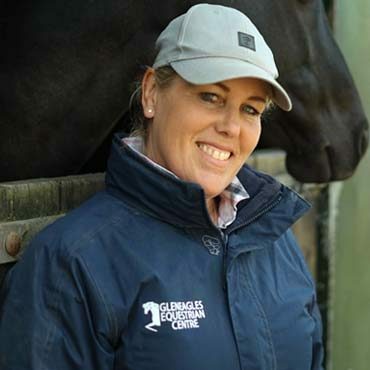 Debbie Day founded Gleneagles back in the day with her mother. She loves horses and also helping out in all aspects of livery and training. Her main role is managing the centre. Making sure her clients are happy is of utmost importance to Debbie and she is almost always on site.